At Greenhill we offer comprehensive coaching for all competition riders. We cater for the children that have their own ponies and are looking to compete for the PC or unaffiliated activities as well as BYRDS, BS and BE. The adults from Pre-lim dressage to Advanced and BE80T to Advanced. Nathalie has a thorough knowledge of all these disciplines and holds regular coaching sessions or clinics throughout the year. 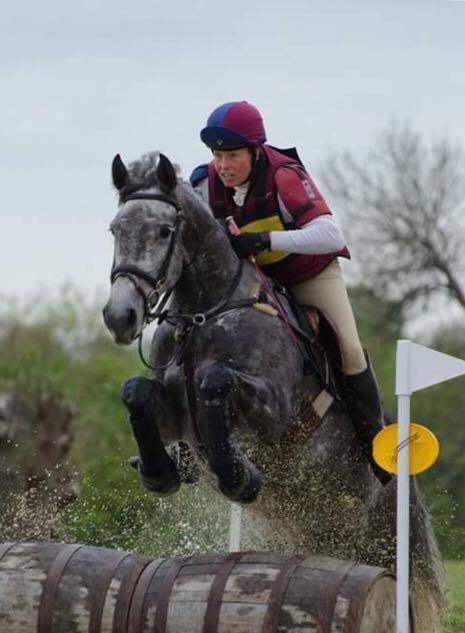 If you do not have your own horse we offer share options on some of the schoolmasters so you can get to train up to a level you are comfortable with and compete locally at Rectory Farm in the unaffiliated classes. This has been particularly popular with the teenage clients.